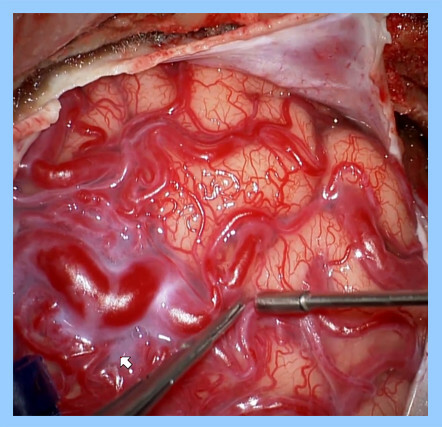 The Neurosurgical Atlas, by Aaron Cohen-Gadol, M.D. These items have been recently updated since March 21, 2019. 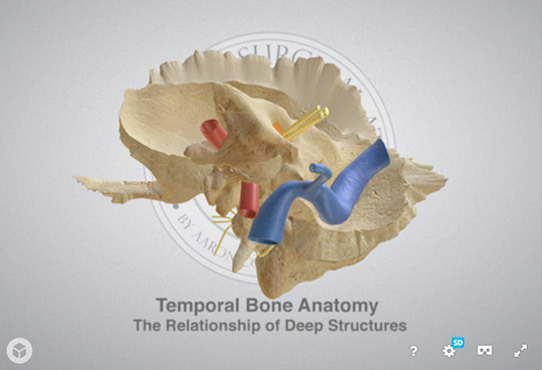 Explore novel 3D models in our chapters for a new level of learning. Achieve an unprecedented understanding of complex brain and skull base pathoanatomy while exploring our novel 3D interactive models. The models will be dispersed in different chapters throughout the site and more models will be added weekly. Visit our Grand Rounds series (also available on iTunes U) and learn technical pearls from master surgeons. Our Patient Resource Center is designed to inform and empower our patients. 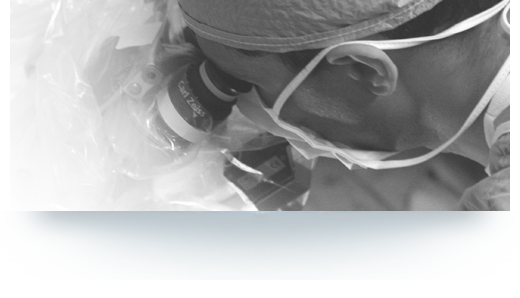 Our vast collection of surgical video Cases provides concise roadmaps for execution of the most complex operations. 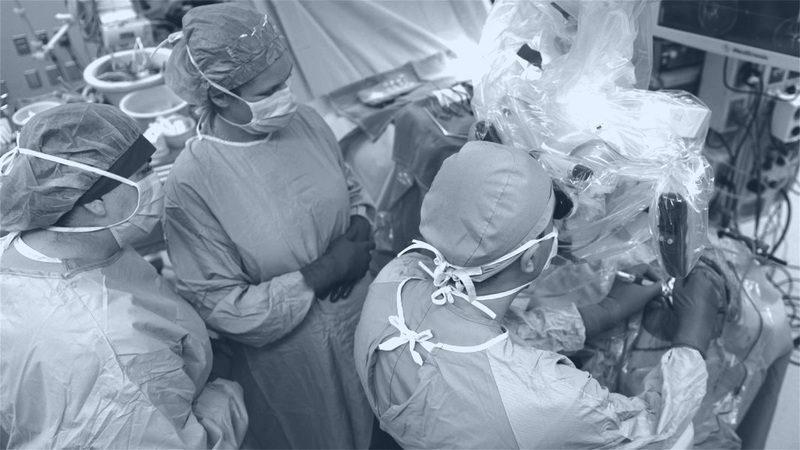 You can review the necessary surgical maneuvers the night before the operation.